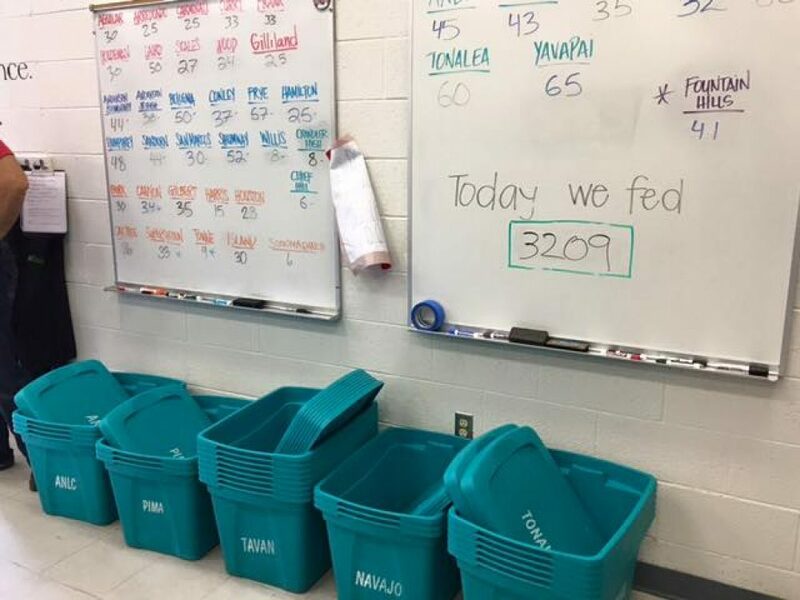 Through Healthy Packs, Scottsdale Community Partners provides bags of kid-friendly, nutritious food to students in Scottsdale public schools who have limited access to food on weekends when free school meals are not available. Kids who receive weekend food are healthier and come to school ready to learn. Your support will make a difference in a child’s life. Help us maintain and expand this vital program! We welcome recurring and one-time donations to Healthy Packs in any amount. During 2017, 6,470 children in Scottsdale schools qualified for the national school lunch program and received free or reduced-price breakfast and lunch. School breakfast and lunch are the only meals some kids eat regularly. Some of these children have little or no food to eat on weekends. Healthy Packs helps fill in the gaps. 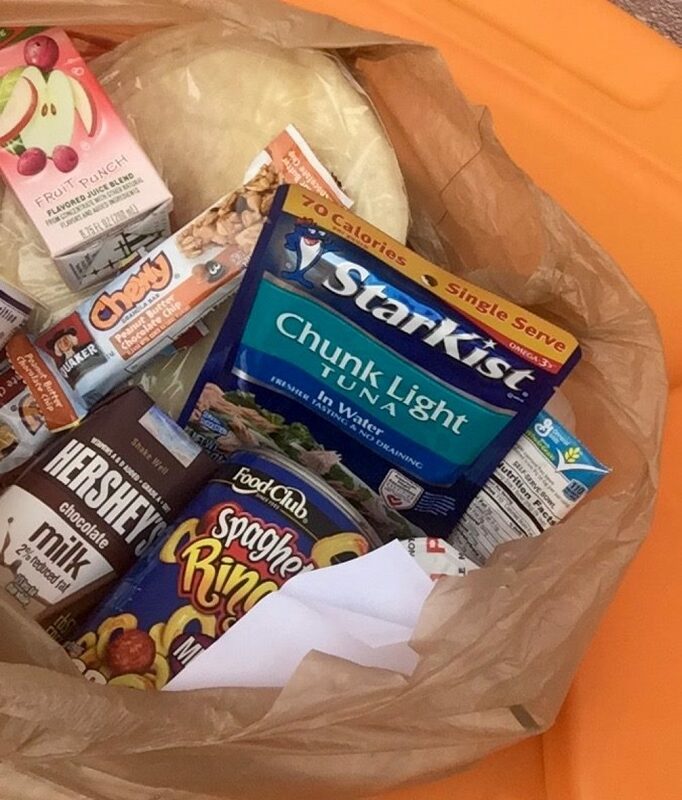 Teacher, counselors, nurses and other school staff at participating elementary and K-8 schools identify the children in need of weekend food. 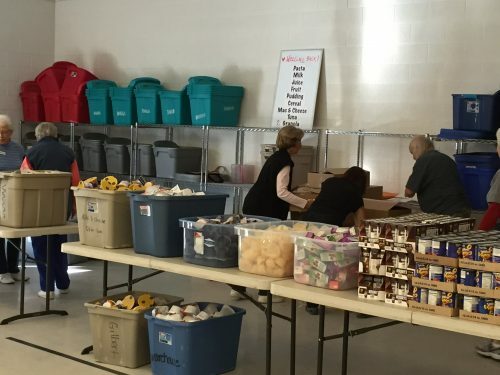 Healthy Packs provides bags of nonperishable nutritious food for each child to take home and eat on the weekend when school meals are not available. On Friday’s, the Healthy Packs are discreetly placed in the children’s backpacks by their teachers. 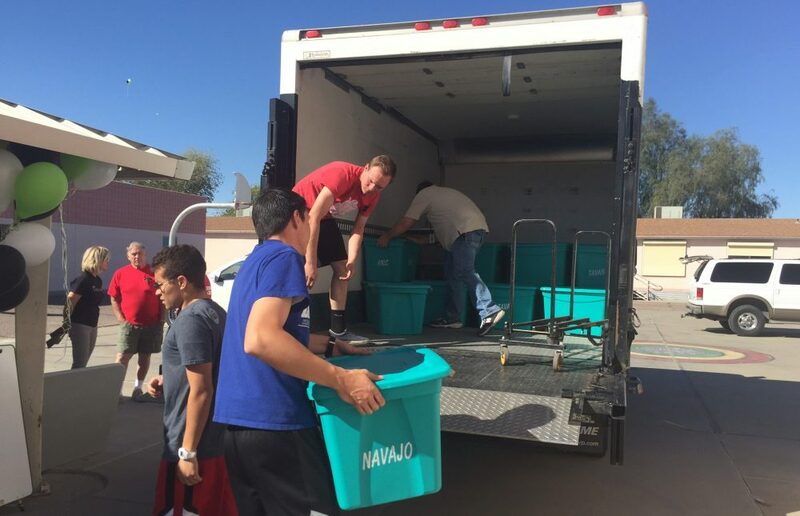 Healthy Packs is operated by Scottsdale Community Partners with support from the City of Scottsdale’s Human Services department and the Scottsdale Unified School District. Healthy Packs is also supported by a volunteer committee that coordinates fundraising and helps with weekly food packing. 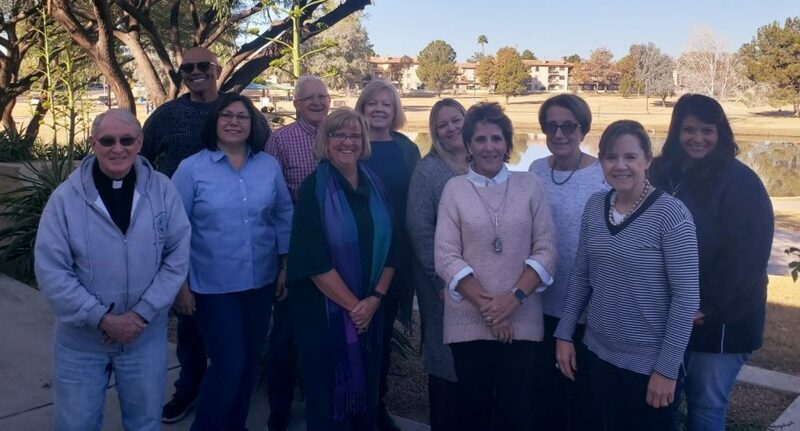 Click here if you would like more information about our committee and volunteer opportunities. Healthy Packs is supported by donations from faith-based, civic, leadership, and parent organizations and from businesses and individuals. 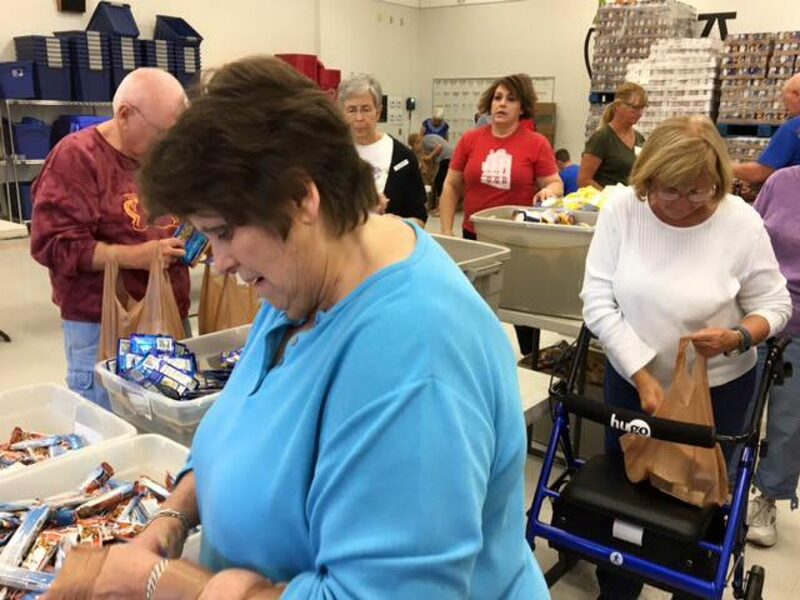 There are no state or federal funds available for weekend backpack food programs. Volunteers prepare the food that will be packed into brown bags and given to students in need. You Can Help Provide Weekend Meals to Children! Remember to ask your employer to match your donation! We are so thankful to our many volunteers and the work they do! Donations to Scottsdale Community Partners qualify for the Arizona tax credit for contributions to qualifying charitable organizations of up to $400 for individuals or $800 for married couples filing jointly. This credit can be taken in addition to school tax credits. 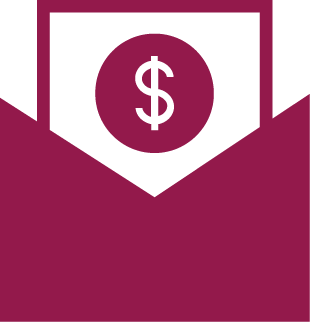 Donations that exceed the tax credit may be tax deductible. Healthy Packs was modeled after similar programs nationwide that serve hundreds of thousands of children in 2011, Healthy Packs has received wide support from our community and now feeds 400 children in eight Scottsdale schools each weekend during the school year. Loading up the truck to deliver the Healthy Packs to Scottsdale schools. 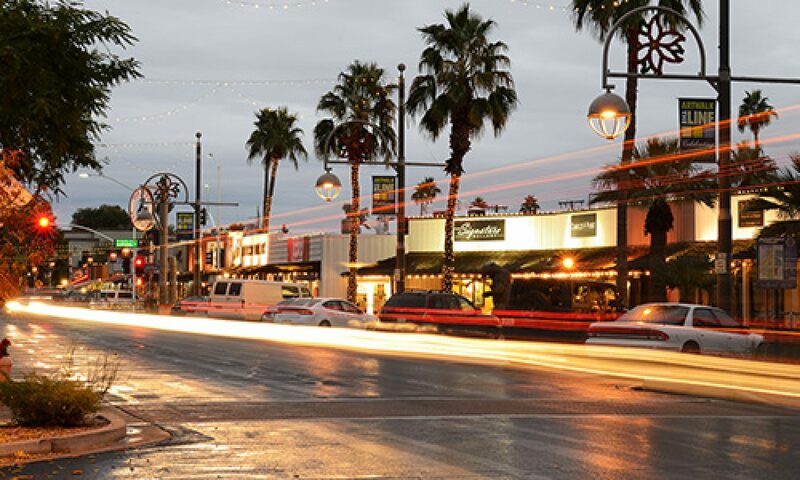 Childhood hunger is a reality in Scottsdale. Backpack food programs help fill the hunger gap that many school children experience over weekends when free or reduced-price cafeteria meals are not available. 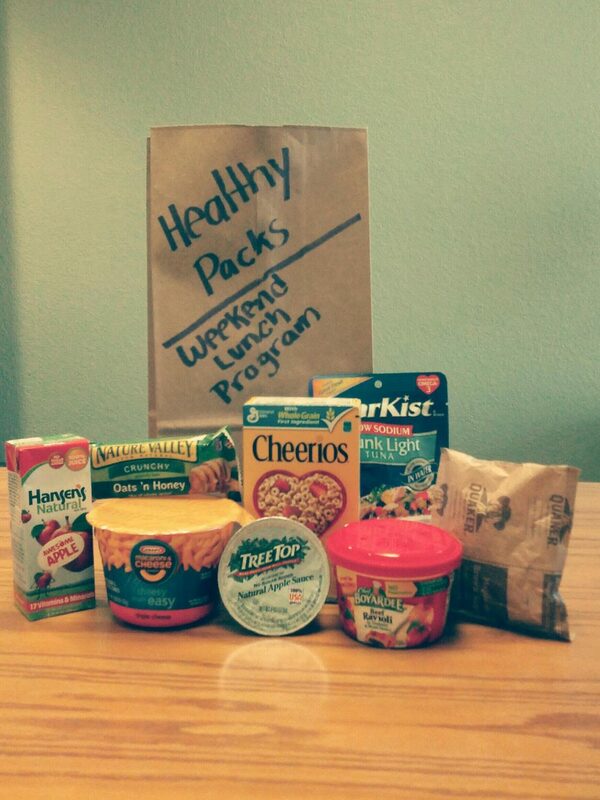 Teachers and parents have told us that Healthy Packs are making a big difference for their students! In fact, teachers and school staff report that students who receive weekend food attend school more regularly, display less anxiety, pay attention longer, concentrate longer, and perform better academically than they did before. But the demand for weekend food is greater than our current funding. We need your help to sustain and expand this vital program! Healthy Packs were distributed to students in Scottsdale Unified School District during the 2017-18 school year. 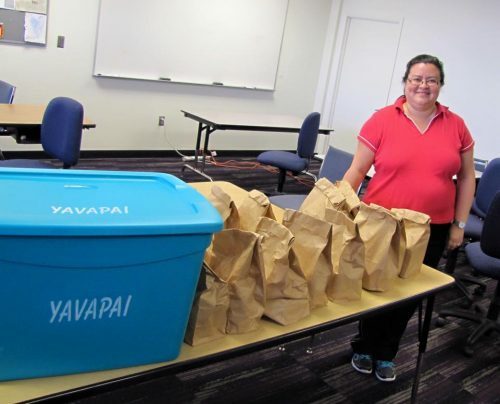 To combat childhood hunger in Scottsdale communities on the weekends, we are proud to be part of the Healthy Packs program! We were going through a very difficult time and the Healthy Packs really made a difference for my family. We were so blessed that it was available to help us when we really needed it. We’re so thankful for this program!